Robert Mitchum Young Billy Young Old Tucson Arizona 1968-2009 iphone x case by David Lee Guss. Protect your iPhone X with an impact-resistant, slim-profile, hard-shell case. The image is printed directly onto the case and wrapped around the edges for a beautiful presentation. Simply snap the case onto your iPhone X for instant protection and direct access to all of the phone's features! 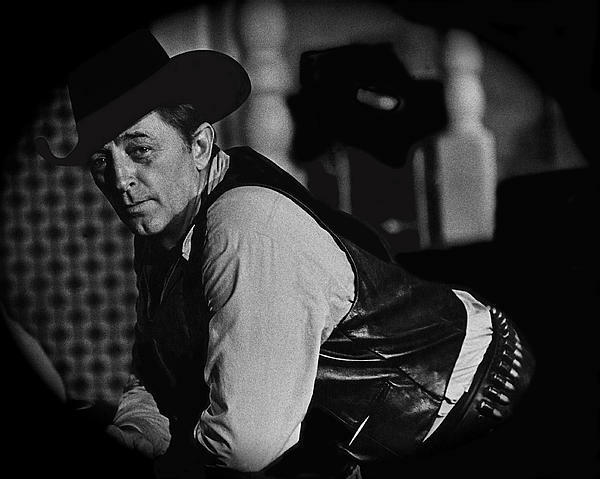 There are no comments for Robert Mitchum Young Billy Young Old Tucson Arizona 1968-2009. Click here to post the first comment. 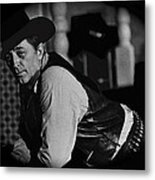 Robert Mitchum stared with Duke Wayne in "Eldorado" (1966) the second of Howard Hawks' trilogy. They made a good pair, as they sparked off each other's charisma. 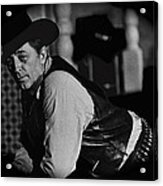 Wayne's mega buck salary ate up much of the budget on "Rio Lobo," so the producers could not afford to hire Mitchum. (Somehow Jorge Rivera and Sherry Lansing did not quite make the grade.) "Mitch's" son Christopher was hired, though. 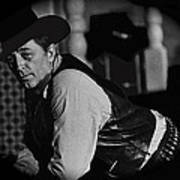 He later was in Wayne's "Big Jake"(1971). It marked the last time Wayne co-starred with Maureen O'Hara, his favorite leading lady. The younger Mitchum broke into film with 1969, back to back, unbilled appearances with his father in "Young Billy Young" and "The Good Guys and the Bad Guys," both directed by Burt Kennedy. "I'm looking at a tin star with a drunk pinned on it,"... John Wayne as Cole Thornton to Robert Mitchum as El Dorado Sheriff J.P. Harrah..."El Dorado"